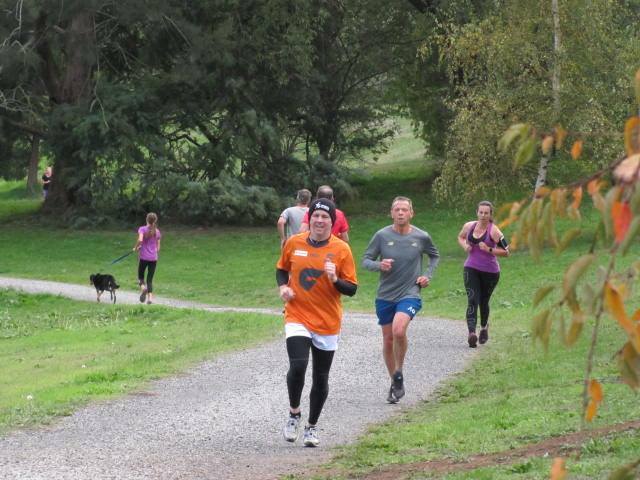 Want To Join In On The Warragul Parkrun? It's FREE! Rise and shine! If you love getting up early on a Saturday to smash out some exercise, you need to register for the Warragul Parkrun, a 5km run held every Saturday at 8am! It's you against the clock for 5km! Your run will be timed and all you have to do is register (it's FREE!) and meet in Brooker Park, Corner of Sutton & Bowen Streets. Whatever your pace is, you're welcome to join in. It's a great way to exercise and get some fresh air on a Saturday morning. Plus, every week, participants grab a post parkrun coffee at Warragul Country Club on Sutton Street. You're invited to join!